Inflation is on the rise. But IKEA have lowered the prices on many of your favourite items. Because IKEA believes that no matter how high the cost of living gets, home should be one place you always feel welcome. Want to see more? 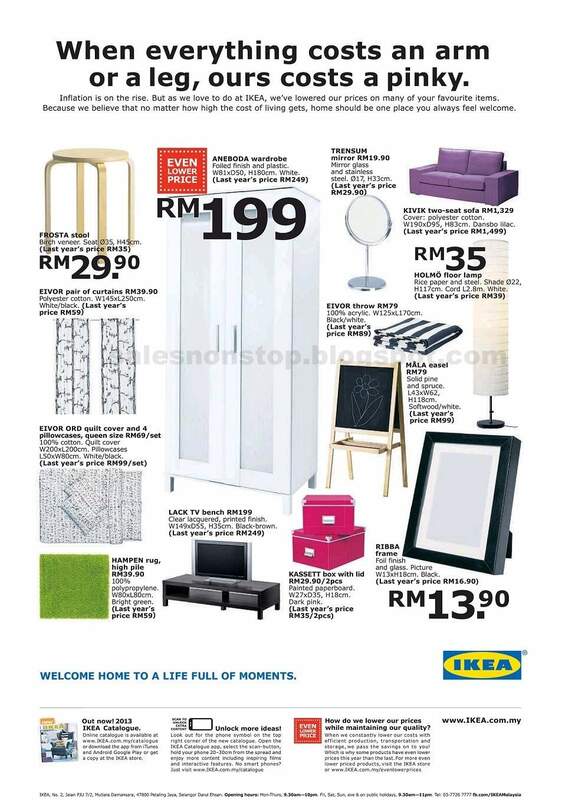 Check out IKEA 2013 Catalogue here!